In February, the Environmental Protection Agency released its revised “Waters of the United States” rule. The proposed rule dramatically restricts what falls under the purview of the Clean Water Act, the environmental law that regulates water pollution in the United States. 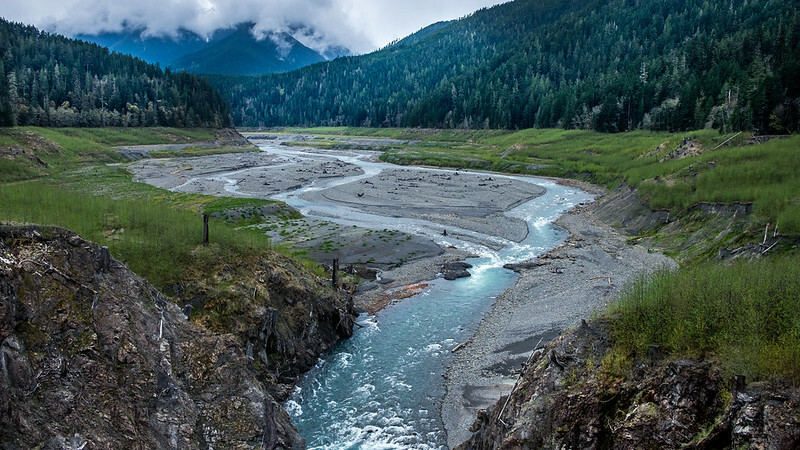 The US Geological Survey estimates that the proposed rule would remove federal protections for 18 percent of our stream and river miles and 51 percent of our wetlands, leaving millions of Americans and wildlife vulnerable to polluted water. Instead of fighting to ensure strong protections against water pollution, the Trump administration continues to support industry at the expense of the American public. Join Earth Island Advocates in letting them know that this is unacceptable. Submit your comment on the proposed rule by April 15. Earth Island Journal is thrilled to announce that it has been selected for the 2019 Izzy Award for “outstanding achievement in independent media” for its Autumn 2018 edition on Women and the Environment. “Earth Island's special issue on women in the environmental movement was a breath of fresh air,” the Izzy judges said. “It presented a rare showcase of the powerful influence of women leaders and activists around the globe. More importantly, it brought disturbing attention to the gendered obstacles and dangers these women continually confront on a scale that men in the movement don't face. Earth Island's concentrated focus on these women's stories is not only exceptional but unparalleled.” The Journal shares this year's award with three journalists: Laura Flanders, Dave Lindorff, and Aaron Maté. Read the Autumn issue online. The 2019 Brower Youth Awards application is now open! Earth Island's New Leaders Initiative invites youth ages 13-22 who are involved in environmental and social justice activism in their community and beyond to apply by the May 1 deadline. Six young people will be selected from across North America for their amazing contribution to local, national, and global projects and campaigns. Earth Island celebrates winners with an awards ceremony and retreat in the San Francisco Bay Area, a short documentary about their activism, and a cash prize! If you know anyone who seems like an ideal candidate, please share the application and encourage them to apply. Reach out to Mona Shomali with any questions. 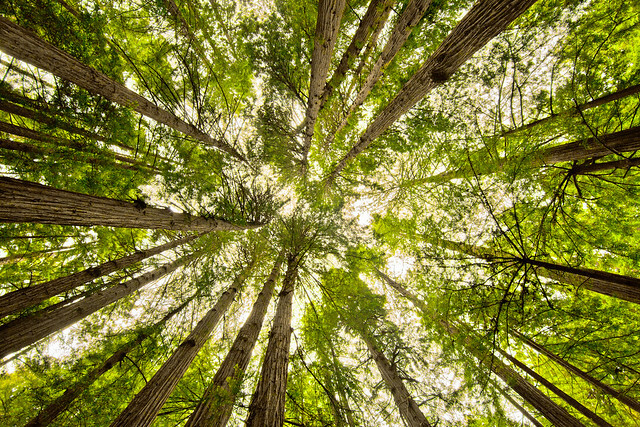 Seeding Sovereignty is launching its new “Pipeline to Plastics” campaign on Earth Day 2019 to connect communities impacted by fossil fuel extraction with communities impacted by petroleum-based plastic production along the Eastern seaboard. In anticipation of this launch, the Earth Island project is in Louisiana this week rallying with residents of Death Alley, formerly known as Cancer Alley, where more than 200 petrochemical facilities have contributed to what community members call a “national zone of sacrifice.” Locals held a rally yesterday and are now embarking on a 5-day march through Mississippi River communities to ignite a movement. On April 6, Susan Moffat, founder of Love the Bulb, will join artists participating in the Richmond Art Center's current exhibition, Here is the Sea. The exhibit includes a video of performances from Love the Bulb's Bulbfest 2018 event, as well as a room-sized piece by acclaimed muralist Jos Sances that explores the history of capitalism in the body of a whale. On April 13, Susan will join a panel sponsored by To the Point at San Francisco's Hunters Point Shipyard. Bay Area scholars, activists, and designers will share perspectives on the histories and current realities faced by marginalized Bay Area neighborhoods and landscapes at the urban water's edge, and will also explore solutions. Join Love the Bulb, a project of Earth Island's California Institute for Community, Arts and Nature, at these energizing events. Marla Stark, director of the John Muir Trail Foundation board, will be a guest on KQED's Forum radio program on April 11 to discuss the Earth Island project's work and mission. The John Muir Trail Foundation is the first non-profit working solely for the John Muir Trail (JMT) and its trail network. The foundation is focused on three areas: restoring and repairing visibly damaged areas; assessing human impact on wilderness areas along the JMT route; and affirming and restoring the trail's historic value. Stark will appear with Tim Davis of the National Park Service and host Michael Krasny. Tune in at 10:30 a.m. Pacific. Celebrate Earth Day with Earth Island at the David Brower Center on April 21! This year's Berkeley Earth Day will include unique eco-friendly vendors, engaging panels, and delicious vegetarian food. The Earth Day Celebration is FREE and kids of all ages are encouraged to join. The event will also include screenings of environmental and adventure films as part of the Wild & Scenic Film Fest. Earth Island is excited to join the film fest as a community partner. Learn more about the films and get tickets to one of the screenings today. On March 25, 30 years after the Exxon Valdez oil spill, Earth Island's ALERT and co-petitioners issued a Notice of Intent to Sue to the Environmental Protection Agency over its ongoing authorization of toxic chemicals to disperse oil after offshore oil spills. 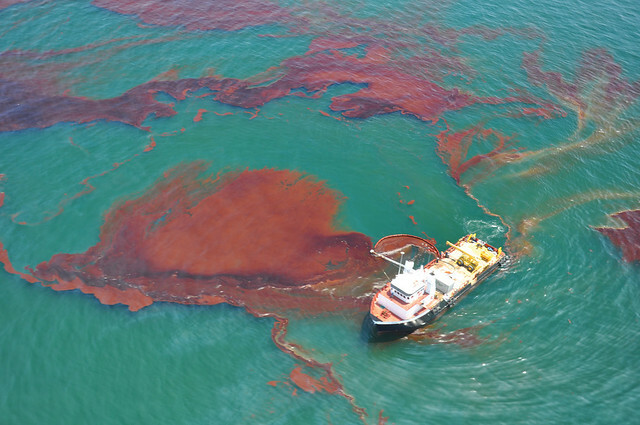 The use of dispersants following the 1989 Exxon Valdez spill and 2010 BP Deepwater Horizon disaster sickened coastal communities and spill response workers. Joining ALERT on the petition are the Alaska Coalition for Action on Toxics and Cook Inletkeeper; a commercial fisherwoman from Louisiana whose family suffers persistent illnesses from the Deepwater Horizon response; and an Inupiat woman from Alaska who advocated Tribal resolutions to ban dispersants in the Arctic Ocean. Read more about their plan to sue and stay up-to-date on future developments. On April 2, New Mexico's governor signed bipartisan legislation that prohibits organizing, sponsoring, or participating in coyote killing contests in the state. “There is no documented scientific evidence that coyote killing contests serve any legitimate wildlife management purpose,” said Albuquerque-based Project Coyote science advisory board member Dave Parsons. “We applaud Gov. Lujan Grisham for taking a strong stance against these ethically and ecologically indefensible events.” In January, New Mexico State Land Commissioner Stephanie Garcia Richard signed an executive order prohibiting wildlife killing contests on State Trust Lands. Cities and counties in Arizona, New Mexico, and Wisconsin have also passed resolutions condemning wildlife killing contests. Most Popular: Thirty Years after Exxon Valdez, US Oil Spill Response Is Still All Wrong. Rikki Ott, director of Earth Island's ALERT, and Jack Siddoway, a student with the UC Berkeley Environmental Law Clinic, discuss why a coalition of environmental groups is suing the EPA over outdated rules on chemical oil dispersants that harm people and wildlife. Editors' Pick: As Global Insect Populations Decline, Crop Pests May Not. Reporter Stephanie Parker discusses why the insects that survive the coming decades may not be the ones we want and how global insect declines could impact pest management.